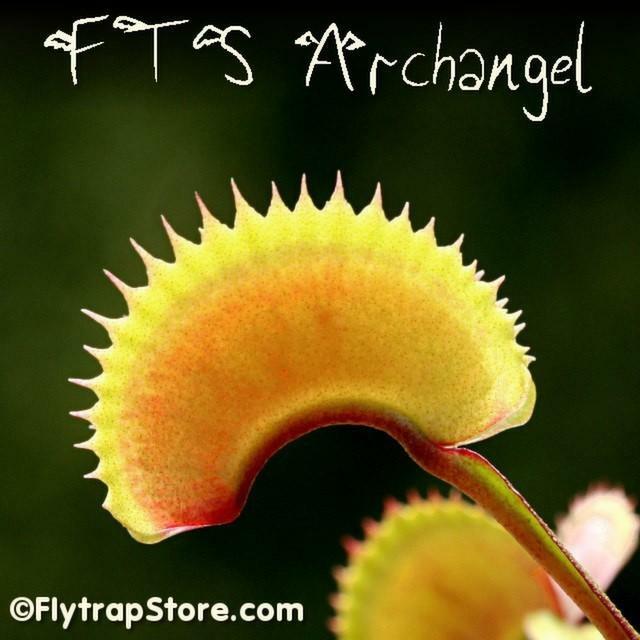 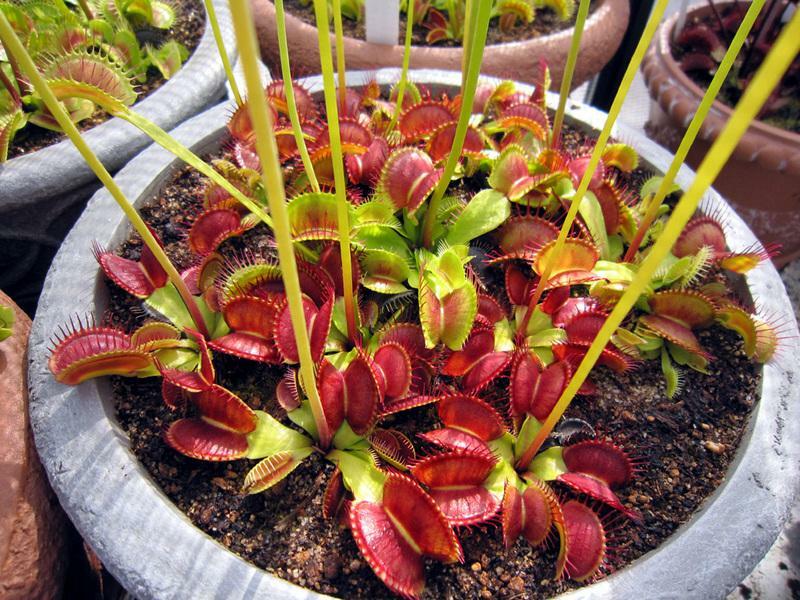 I love to grow all carnivorous plants, but most of all, Venus Fly Traps. 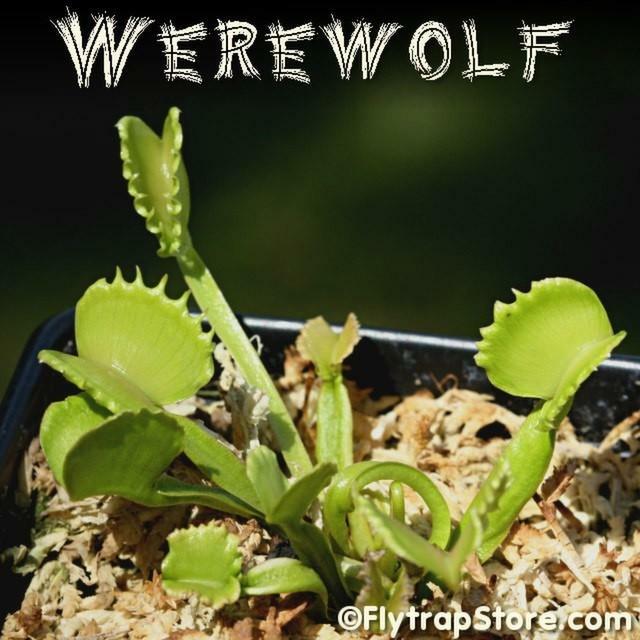 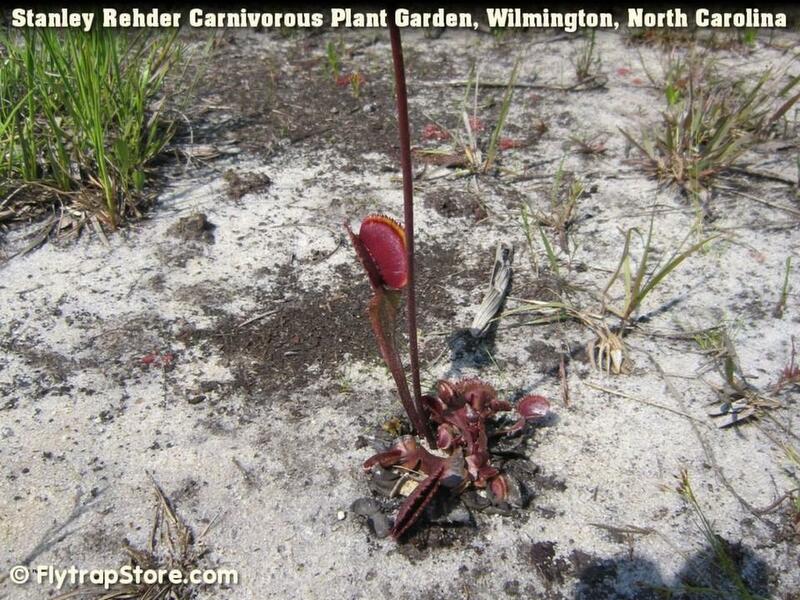 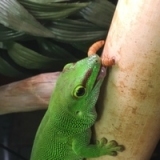 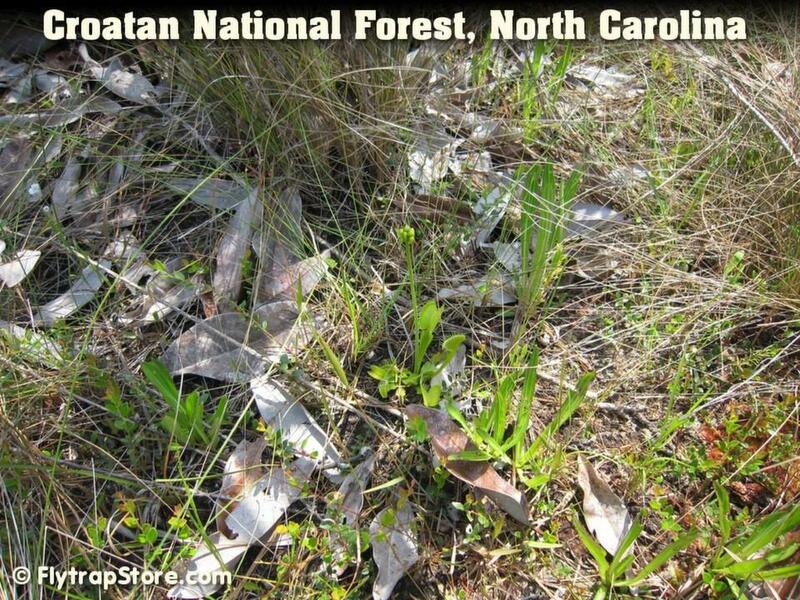 A new seed-grown flytrap that is the offspring of Werewolf. 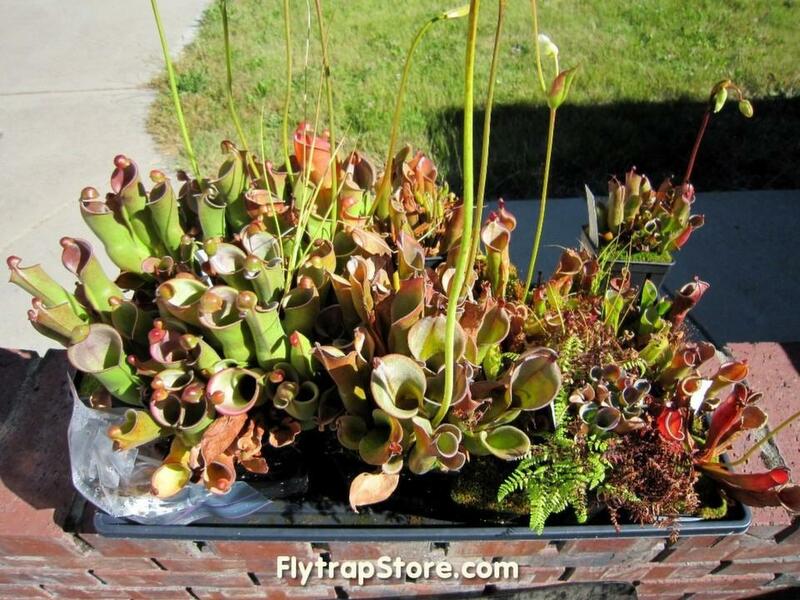 My often neglected, little seen, very rarely photographed Heliamphora collection!